Late rent payments and non-payment are some of the biggest costs associated with managing rental properties. Not only are you depending on rental income to cover property expenses, owner payments, mortgage payments, or even your own supplemental income, but the implications of non-payment could mean a long legal battle to collect rent owed and evict a tenant. To combat this, what can landlord do to help make sure your tenants pay rent on time, every time? It starts with tenant screening. 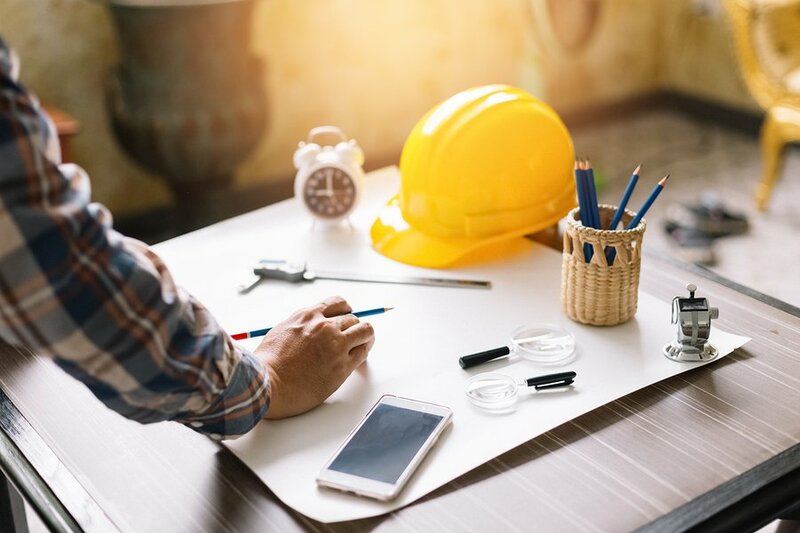 Taking the necessary steps to double check an applicant’s credit, criminal background, rental history, and employment gives you the best chance of finding responsible and reliable tenants for your rental property. 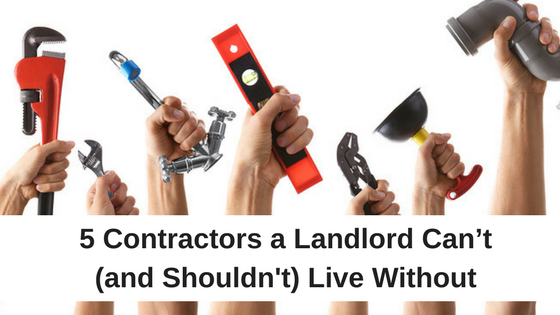 Although you are ultimately relying on your own judgement and screening process to choose the right tenant who will pay rent diligently, sometimes even the most worthy tenants get lazy and let late payments become a habit. 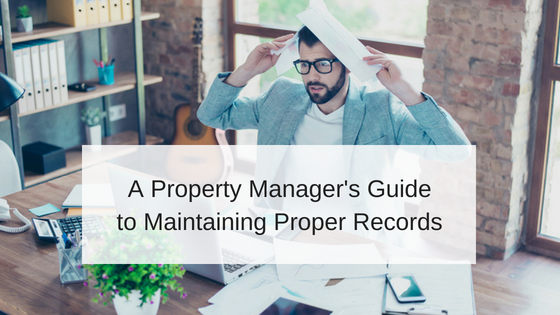 Every property manager and landlord should have clearly defined rent terms and a rental payment structure outline in the property’s lease. A lease should explicitly state how much rent is due each month, the date it is due, and when rent is considered late. Will you charge a late fee and, if so, how much? When will you issue a Notice to Pay Rent or Quit? When will you begin the eviction process for non-payment? Always check with your state and local laws about legal non-payment and eviction terms you can include and enforce in your lease. Make sure to review every page of your lease with your tenant when they are signing the lease before move in. You can even require them to initial important sections, so you have documentation that you are both on the same page for understanding rent payment terms and conditions. Even with clearly define rent terms and late fee system in place, there are some additional ways you can encourage your tenant to pay rent on time, or even early! An early bird discount for rent payments is sometimes a better incentive than charging a late fee. Offering a discount on rent for tenants that pay their rent early or on time will encourage your tenants to take advantage of your rent terms. One way a landlord can afford this type of discounts, is to intentionally set the monthly rent a little higher (the amount you would give as a discount). Even a small discount of $15-$20 could entice your tenants to consciously pay their rent early every month. Property management software company’s offer easy payment processing options for landlords to offer online payment options for their tenants. Tenants are able to make rent payments online with their credit or debit card or an electronic check transaction (ACH). By requiring your tenants to pay rent online, you will have easily trackable rent payments deposited directly into your account. You can set scheduled, recurring transactions so your tenants never miss a payment or make a late payment. You could also consider offering a discount to tenants that pay rent online. 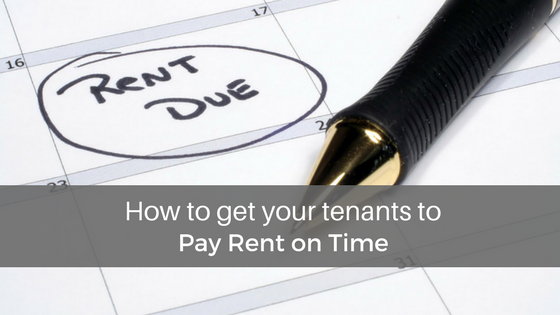 If you notice a pattern in one of your tenant’s rent payments being consistently late, talk to them about it. Some tenants’ payday might fall after rent is due, so they will always be late. In this instance, you do not have to change your lease terms to accommodate them, and should continue to collect late fees, but at least you will understand what is going on and why they make late payments. In other cases, your tenant might not realize how their late payment affects you as a landlord, so they might make it a priority to always pay on time or even early. As a tenant, you should always be upfront with your landlord or property management company if you expect to make a late rent payment. By communicating with your landlord, he might still charge you late fees but he could hold off on the eviction process. He could also still give you a good reference if you decide to live somewhere else, because they appreciated your honesty. The best way to make sure your tenants always pay rent on time is to rent to qualified tenants with a proven track record of responsible financial habits. Tenant screening solutions will help you make the most informed decision when approving an applicant to live in your rental home. What are some other practices or incentives you have found that encourage on time rent payments from your tenants?